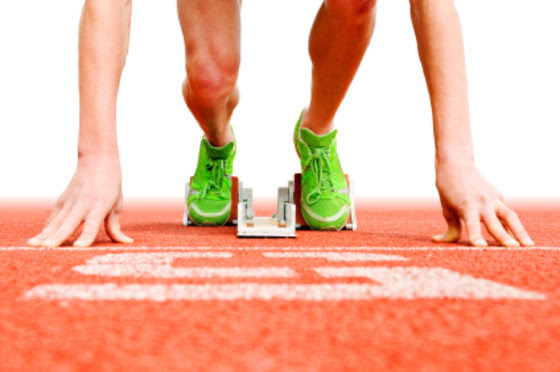 Getting It Right at the Starting Line"
We start each new year with this webinar that is focused on the new members of the stewardship team, finance committee, or church council – those who are looking to get a strong start right from the first week! Updated each year, the webinar explores many of the technical issues these teams face: reporting, internal controls, audits, access to giving records, and much more. We also offer ideas for building a spiritual foundation for the work of your group. Bathe your work in prayer. Remember, you are not alone; there are places to find help! Our webinars are provided without cost thanks to your church's generous support of the Word Service Fund Apportionment! Thank you!